Backlinks are something like the backbone of a website’s ranking. Before the Google’s Penguin Update it was easy for the website owners to rank on search engines without much effort. Those were the days when you can rank on the first page just by performing keyword stuffing. 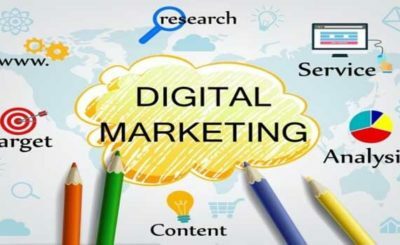 Doing article spamming would also help you a lot in getting a better position on search engines but these pieces of stuff are not going to help you now. In this day and age what really matters is relevancy. For example a UK based niche website will only look relevant if they have a UK street address of their own. Link building is very crucial for a website’s ranking and nobody can ignore it that’s why I have compiled a worthy list of top 10 link building method for 2018. Nowadays you have to work harder on link building or you may get penalized for violating the rules or spamming. Nobody can afford to intimidate by Google’s Penguin Algorithm thus work hard on building great links from today. 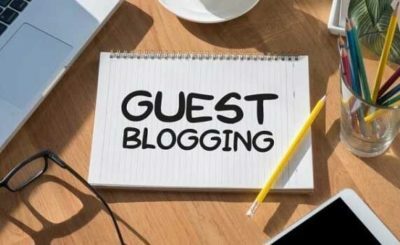 Quality guest posts not only bring backlinks to your site it is one of the most effective ways to increase your audience base. Guest posts help you in building healthy relationships with the bloggers and relationship matters a lot in blogging. Have you done guest posts before? If the answer is no then you must make effort in doing more guest posts this year and if the answer is yes must follow few tips before doing guest posts. A poor article will be harmful to your website traffic as well as for your reputation. Blog commenting is one of the oldest and valuable practices for link building. But after the Google’s Penguin Algorithm many things have been changed and the ways of blog commenting also changed. Before this Google update blog commenting was the easiest way of getting direct links but the things have changed now and most websites offer “no follow” links to go smoothly with the changes. Focus on developing your brand via posting meaningful comments to get more response from the people. Doing this will also help you in getting more organic shares of your content. 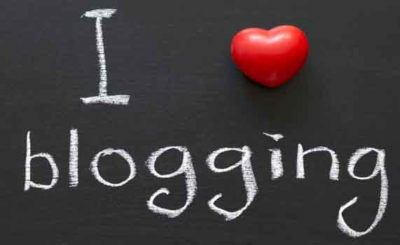 Before doing blog commenting you must follow few guidelines listed below. If you are doing blog commenting on your blog then it’s OK but make sure to assign this work to only one person otherwise things will get messy. Have patience, not all your comments are going to approve. Don’t get frustrated. Question answer sites can bring a lot of visitors and backlinks at the same time. When it comes to great question answer websites, Quora is one of the best platforms for building links organically. How can you make more from Quora? The answer is simple. Be original; be useful and helpful on Quora to make more from it. Don’t link your blog or company with every answer otherwise your account may get suspended. Visuals speak louder than texts and are quite viral in nature. 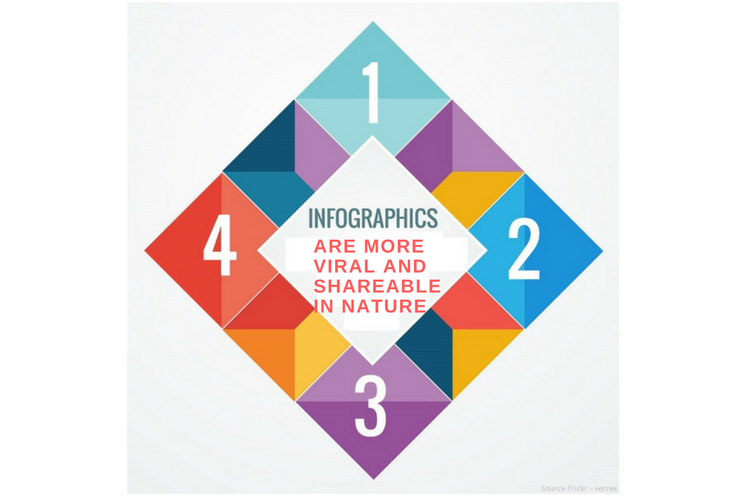 Infographics are both easily understandable as well as easily expressible. 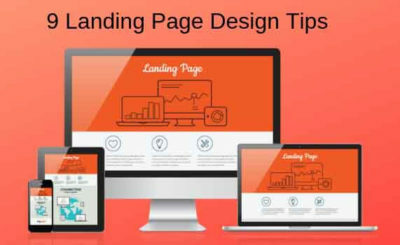 Visuals and Infographics grab more attention and including great Infographics to your blog will be very beneficial. 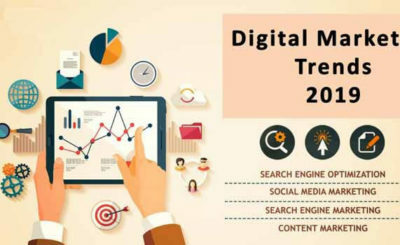 These days’ social media plays important role in internet marketing and if you aren’t using social media platforms for your content promotion then you are no doubt hammering final nails in the coffin of your success. Helps you in improving your brand’s image. 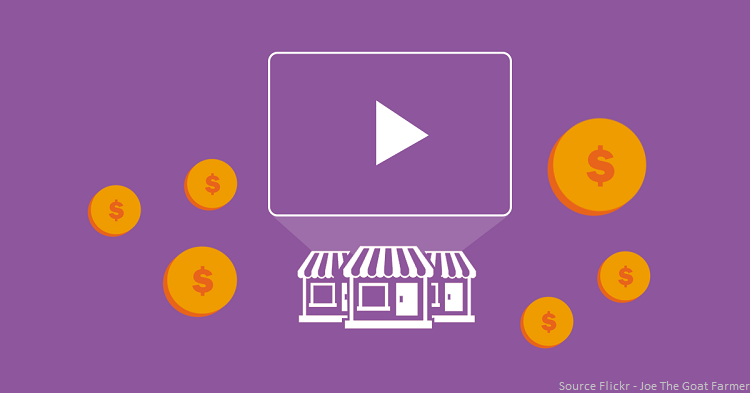 Video marketing is a boon for the marketers and it can also help you in building backlinks. YouTube is the second largest search engine and millions of people earning huge money with YouTube. How video marketing can bring more audience to your blog and why it is necessary to add videos to your blog, you ask? Whichever your video goes viral no matter, it will bring huge traffic to your blog. If you have an eCommerce website and selling some goods online then you must spend time in doing great product reviews. A great product review will be truly appreciated by your customers and will also increase sales. Backlinks are crucial for every kind of websites no matter whether it is an eCommerce website or personal blog. 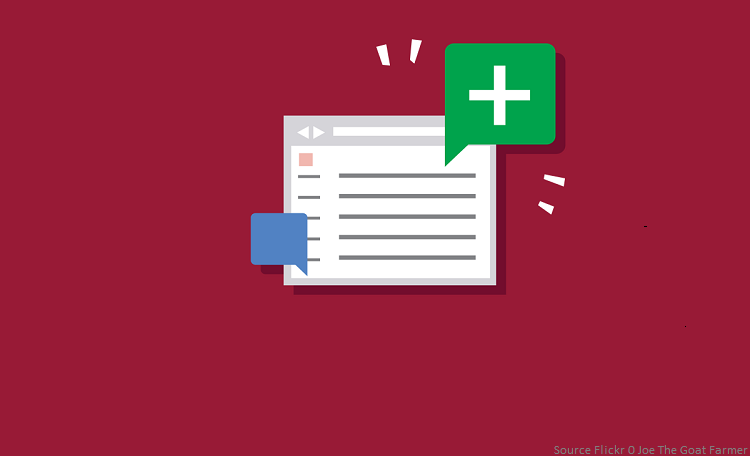 The link building techniques may differ with the type of a website and for an eCommerce website product reviews can bring more backlinks. Hire professional vloggers and provide them your product’s description. They will create product reviews and you will get useful backlinks from their blogs and videos. The podcast is one of the easiest and effective ways to create backlinks. Make a great effort to podcast on multiple podcast channels and include your website link in the transcript. Podcasts help the readers to go through the whole content in a comparatively less time. A well-created podcast can bring more visitors to your website as well as it can bring quality backlinks too. Providing free stuff is one of the easiest ways of building a relationship with the customers and visitors. 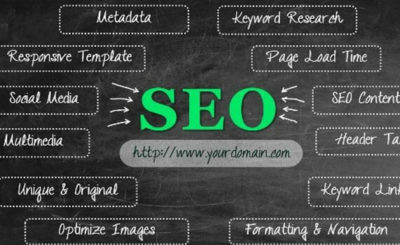 Doing this can bring huge traffic, will be beneficial for your site SEO and will also provide backlinks to your site at the same time. If you are in trouble while choosing a perfect free tool to provide, there are many. You can provide a free eBooks, lists, to do and not to do things, memo, calendars etc. Whenever the location of your blog’s page changes it becomes a broken link resulting in 404 errors. This condition may also occur after re-launching your site or after the migration of your website to another domain. You can find the broken links easily using a great tool such as Link Juice Recovery Tool. Figure out the broken links and fix them to avoid troubles in future. How about creating no follow backlinks via fixing Wikipedia’s dead links? Wikipedia is one of the most trustworthy sites considered by the Google. You can find a lot of Wikipedia’s dead links using a tool called Wikibragger and replace them with your website’s relevant pages. Sometimes following your competitors can help you in being more successful. You must keep an eye on your competitors and the keywords with which they are ranking better. After figuring out the keywords make effort to create better content to rank well in the search engines. Link building is an essential practice for better ranking but the quality of your content matters always. Never compromise on the quality of your content no matter whether it is in text or visual format. Content is your online identity and you can’t afford to lose your reputation online. Link building was very easy before Google’s Penguin update but now you have to work hard on it. Nobody can ignore the importance of link building even in 21st century. Be real, be honest, be genuine and work hard to get success online. You can build quality backlinks by following the tips mentioned above without going against the rules.